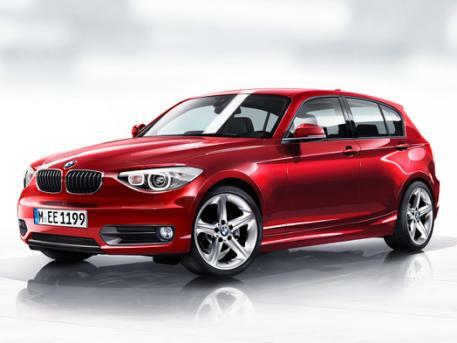 This post may seem a bit bizarre to many of you, but the compact car segment is a vital one for all manufacturers and especially for luxury brands, since they need strong sales in order to develop their bigger models. 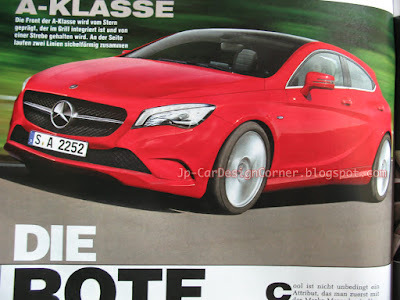 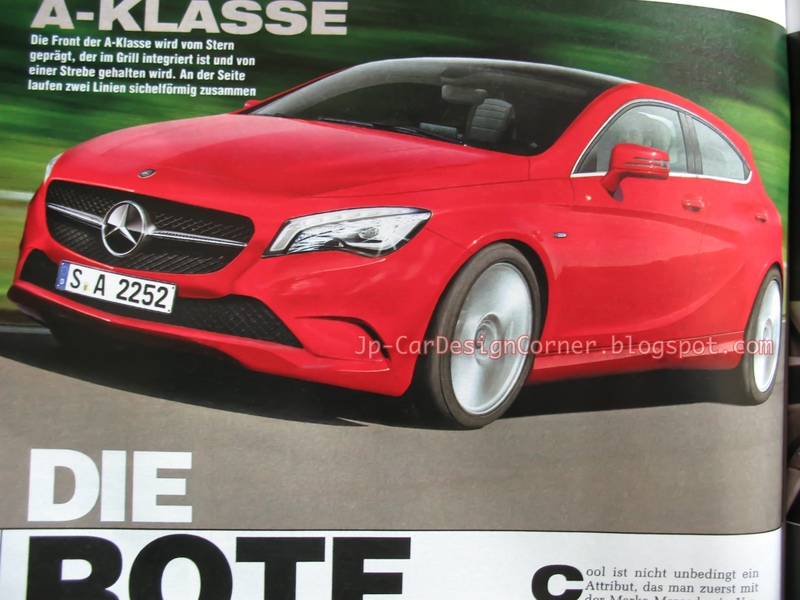 So, since I got a copy of the latest Auto Motor und Sport issue yesterday, which has some interesting renderings of Mercedes' new models, I thought it would be nice to share some photos with you. Infiniti on the other hand is more promising with the ETHEREA concept (earlier post) and I believe their new compact model will stand out from the crown, although it won't be easy "stealing" customers from the top three German makes. 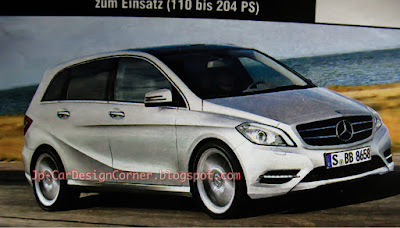 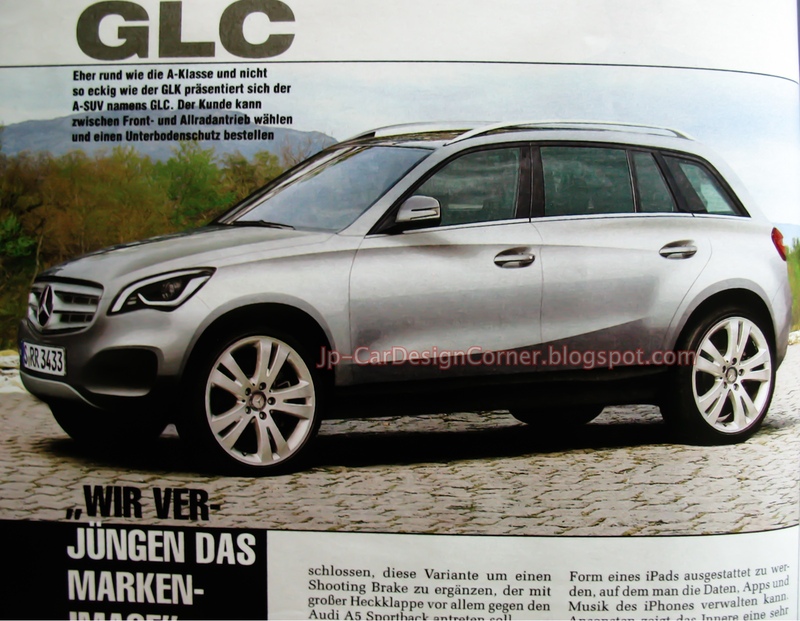 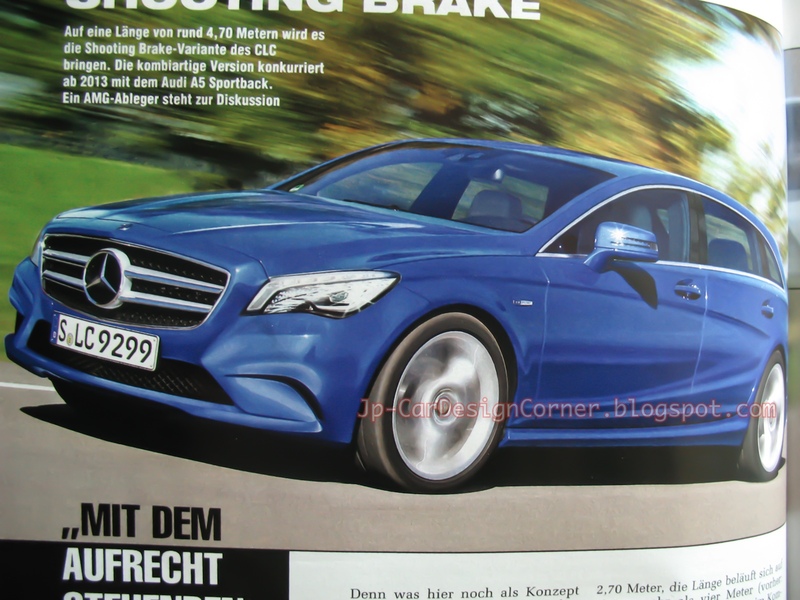 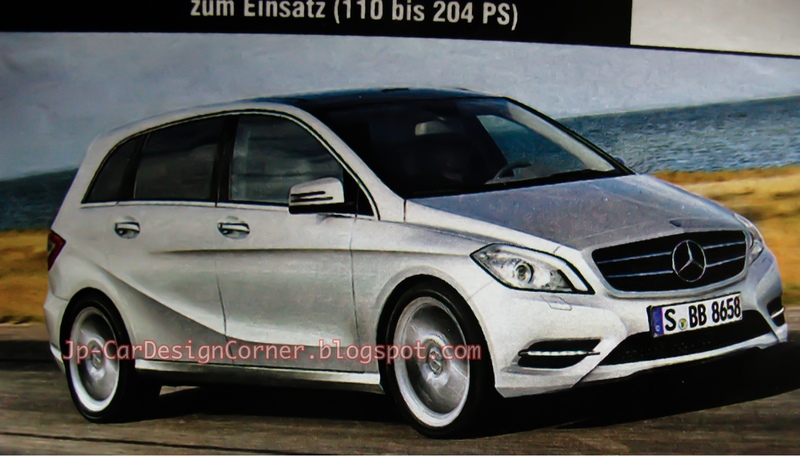 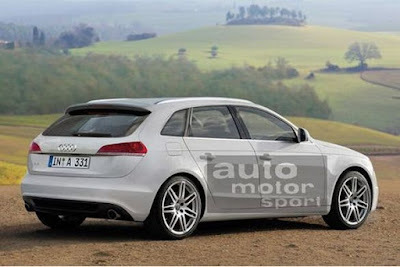 Although the other two German luxury brands are preparing also their rivals, I consider the new Mercs being of a greater interest, since there is a completely new approach and 5 models (A-Class, B-Class, GLC, CLC and CLC Shooting Brake) will be introduced in total. 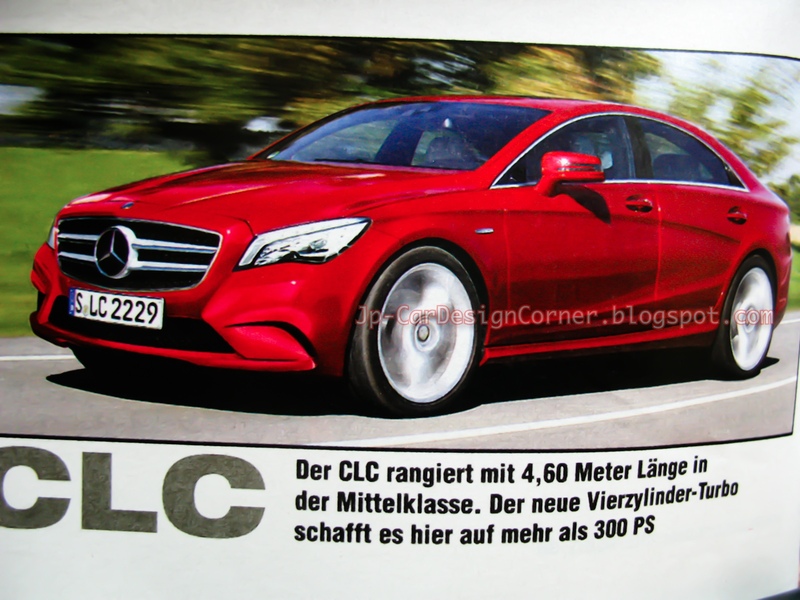 I have to admit that Mercedes had a disappointing lineup for around 10 years, but this has started to change and I am really impressed with the new CLS, E-Class Coupe and SLK.